Did you know that Stagecoach and Arriva have bus apps with live bus updates and mobile ticketing? Stagecoach buses operate in Kent and East Sussex (including Canterbury campus) and Arriva buses operate in Medway, Kent and East Sussex (including Medway campus). See the Stagecoach bus app webpage for more information. See the Arriva bus app webpage for more information. This entry was posted in News and tagged Arriva, bus app, bus travel, stagecoach on October 31, 2018 by Miriam Sandiford. 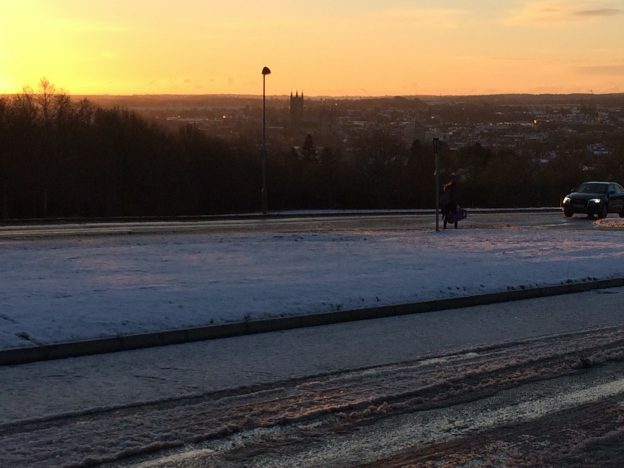 As the weather starts to get colder, please ensure you are familiar with the University’s ‘Pay during periods of severe weather conditions/ major transport disruption’ policy and procedure to understand what to do during adverse weather. Remember that weather can change at any time. Be prepared for this before you start your journey. Ensure that you and your vehicle are prepared for driving in adverse weather conditions. Read some top tips to prepare for driving during the winter and don’t forget to plan your journey before you leave so you are aware of any disruptions. Plan your journey and be prepared for times of adverse weather. This entry was posted in News and tagged adverse weather, planning your journey on October 29, 2018 by Miriam Sandiford. We have transitioned to TransportTeam@kent.ac.uk email address for all transport and parking queries. We have been using this email address for over a year and have made the decision to remove the old parking email (parking@kent.ac.uk) fully. Emails sent to the old account will no longer be forwarded on so please ensure you are using the correct email address. Monday 29 October- Friday 2 November- Approximately 9 bays will be reserved to remove overgrown shrubs and to replace turf, as requested by Estates Grounds Maintenance. This entry was posted in News and tagged parking disruptions, parking updates, parking@kent.ac.uk, transportteam@kent.ac.uk on October 29, 2018 by Miriam Sandiford. Why do I need to switch the active vehicle on my permit? Only the active vehicle will show as having a valid permit on Campus Security’s handheld enforcement devices. Therefore it is important that you have the correct registration as your active vehicle. 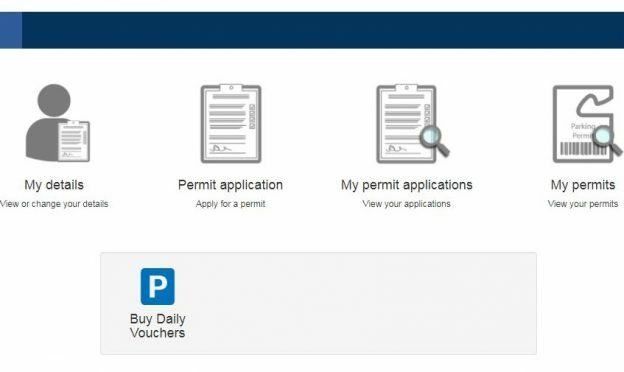 To switch the active vehicle on your permit, login to the permit system, select “my permits” and select the green vehicle icon. If you have two vehicles on your permit record press “switch vehicle”. If you have more than two vehicles, untick your vehicle and tick your new active vehicle. Open Internet Explorer and select the cog icon in top right corner. Select “Internet Options” and on the first tab (general), copy and paste https://permits.paysmarti.co.uk/acct/uniofkent/into homepage box on a separate line to any other webpage URLs. Press “Apply”. Open Google Chrome and select the ellipsis (three vertical dots) in top right corner. Select “Settings” and scroll down to “On startup”. Choose “Open a specific page or set of pages” and “Add a new page”. Copy and paste https://permits.paysmarti.co.uk/acct/uniofkent/and press “Add”. Adjust size of webpage so you can see some of the desktop. Select the entire URL and click and drag onto the desktop to create shortcut. Select the button “log in to permit account” and enter your usual login and password. Press icon in the bottom of screen (square with arrow), scroll across bottom row of icons, select “Add to Home Screen” and “Add” to confirm. Press the ellipsis (three vertical dots) in the top right corner and select “Add to Home Screen”. Select the ellipsis (three horizontal dots) in the bottom right corner and select “pin to start”. This entry was posted in News and tagged active vehicle, parking permit account, switch vehicle on October 29, 2018 by Miriam Sandiford. We are working with The Kings Ferry to monitor the usage and effect of the new stop located on Western Avenue adjacent to the Historic Dockyard. Western Avenue (google maps) was chosen as the stop as this is a public bus stop which minimises delays to the timetable. The Dockyard (Mast Pond area) and the two bus stops located on Dock Road were investigated as stop locations but were found unsuitable to operate an hourly service by The Kings Ferry. The extra distance required for all of these stops would add on a lot more time and would mean that the service could not operate within the hour. The stop within the Dockyard is also used as a coach stop which reduces space for the shuttle vehicles to turn around; this was of particular concern in relation to the larger coach and health and safety reasons. We are currently awaiting information from The Kings Ferry of the actual timings of the route compared with the timetable. Once we have this information we will review if it is possible to allow passengers to board at Liberty Quays travelling towards Pembroke and the Dockyard. We have also approached Arriva regarding the actual 191 service route times. You are now able to book on the current system until the end of term (14 December 2018). The new booking system is still in the testing phase to ensure it works effectively and is easy to use. Features of the new booking system will include a mobile app that communicates booking and boarding information in real-time to improve the customer experience. We are expecting the second new coach to arrive the first week of November. This will be a 33 seater coach to replace the current 29 seater. 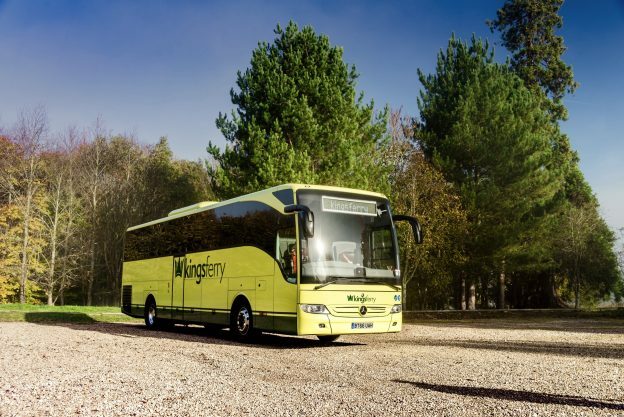 The new coach will have Wi-Fi, USB charging points, more comfortable seats and a toilet on board. This entry was posted in News and tagged campus shuttle on October 16, 2018 by Miriam Sandiford. We are receiving some messages and calls to say that vehicles are parked in accessible bays without being entitled to do so. Please remember that some staff and students may have virtual Government Blue Badge permits or virtual Health Access permits which allow them to park in the accessible bays. They do not necessarily need to display a physical Government Blue Badge. Anyone parking in accessible bays without having the appropriate registered virtual permit or without displaying a Government Blue Badge may be issued with a Parking Charge Notice. Visit our accessible parking webpage for more information. This entry was posted in News and tagged accessible parking on October 16, 2018 by Miriam Sandiford. Saturday 20 October- A traffic management plan will be in place for the Canterbury Open Day. Tuesday 23 October- 10 bays will be reserved in Darwin as requested by the Kent and Medway Medical School. This entry was posted in News and tagged car park updates, parking on October 16, 2018 by Miriam Sandiford. Dr Bike is visiting Medway campus Thursday 18 October 2018. 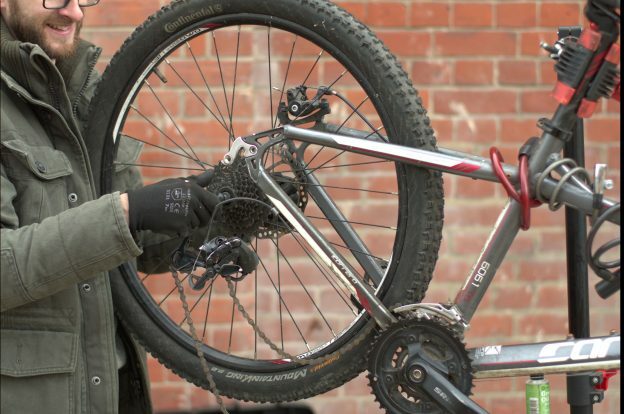 Find Dr Bike outside the Student Hub 11.30-14.30 for your free bike check-up. 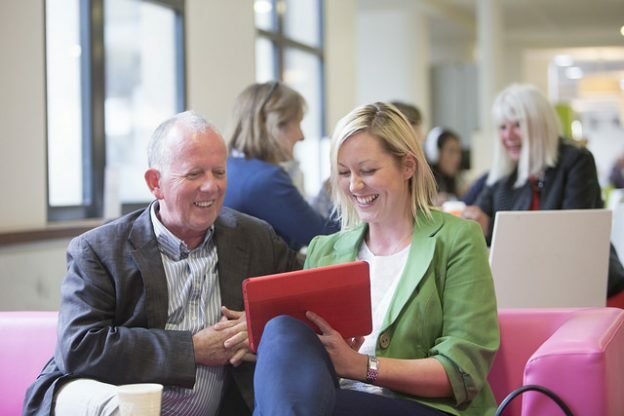 The service is available to University of Greenwich and University of Kent students and staff. This entry was posted in News and tagged bike check, dr bike at medway on October 16, 2018 by Miriam Sandiford. 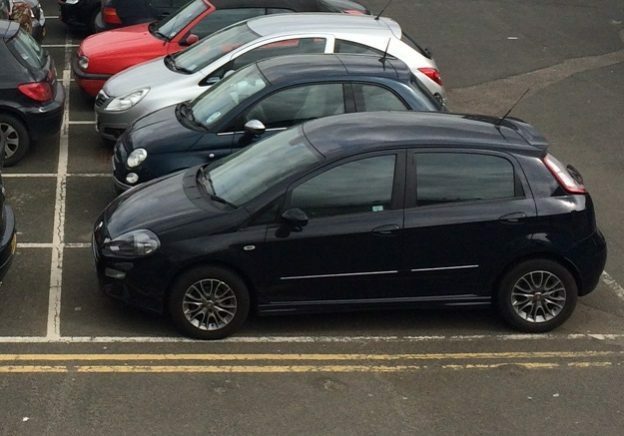 The Estates Department are running a trial to introduce pink zone car share bays at the Canterbury campus. The aim of the trial is to encourage car sharing and reduce single car occupancy where possible, in accordance with the University Travel Plans. Monday to Friday 8.00-9.30 vehicles displaying two (or more) car share parking permits can park here. No other permit holder (or non-permit holders) can park here during this time. Monday to Friday 9.31- 17.00 vehicles with a pink zone parking permit or displaying car share permits can park here. *staff who park in the car share parking area before 8.00, Monday to Friday, must remove their vehicle from this area by 7.59 unless they are part of the University’s formal car sharing arrangement and display two (or more) car share parking permits in their vehicle. Why has the Estates car park been chosen for the trial? 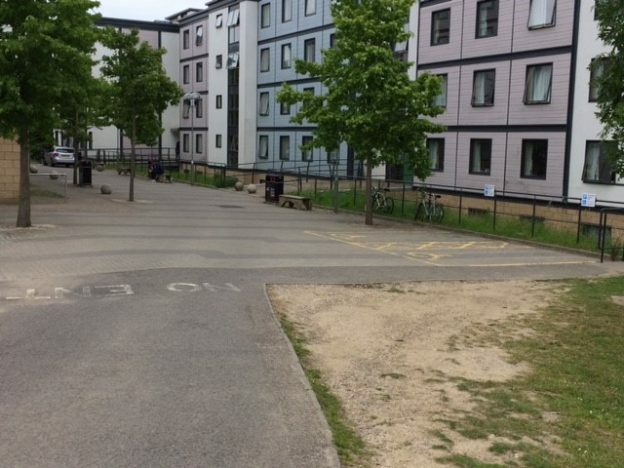 The Estates car park has been chosen for the trial due to its central location on campus and because it is easier to monitor during the trial period. There are many benefits to sharing your journey. Car sharing helps the environment by reducing pollution and congestion, and is a great way to save money. How do I find someone to car share with? We have teamed up with the University of Greenwich and Canterbury Christ Church University to create UniShare South East (Liftshare.com) – a place to find other staff and students to car share with. This week is also Liftshare week (1-7 October 2018). If you form a Liftshare team between 24 September and 14 October you will be entered into a prize draw to win a year’s cinema pass for you and a friend. How do I change my permit to a car share permit? You will need to complete the car share application form with the people you will be car sharing with and return this to the Transport Team. Please ensure you have read the car share guidelines and agree with these before applying. Once your car share permit has been processed please contact the Transport Team to cancel your previous permit. Will blue zone car share bays be introduced in the future? If the trial for pink zone car share bays is successful we may look into the possibility of introducing car share bays in the blue zone car parks. This entry was posted in News and tagged car share bays, car sharing on October 4, 2018 by Miriam Sandiford. Friday 5 October- 9 bays will be reserved for owners coming in with their dogs for pet therapy, as requested by Kent Union. Saturday 6 October- A traffic management plan will be in place for the Canterbury Open Day. Monday 8 October- Approximately 30 bays will be reserved for District and County Football Tournament Minibuses as requested by Kent Sport. Thursday 11 October- 14 bays will be reserved for employers attending the Jobshop Recruitment Fair, as requested by Kent Union. Monday 15 October- The Sports Centre blue zone and pay & display car parks will be closed for employers and other stall attendees for the Careers Fair, as requested by Careers and Employability. Saturday 13 October- A traffic management plan will be in place for the Medway Open Day. This entry was posted in News and tagged parking updates on October 3, 2018 by Miriam Sandiford.